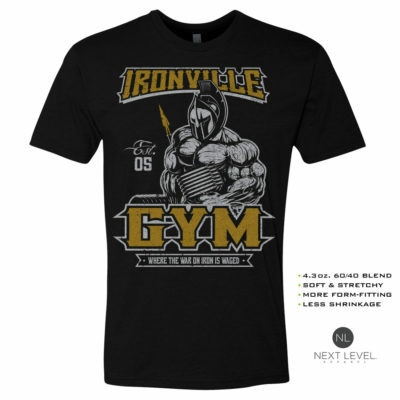 Ironville Gym Warrior - Where the War on Iron is Waged. 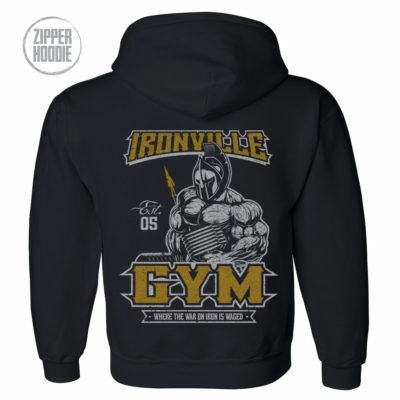 Suit up and prepare for war against the iron. It never gives up and neither should you. 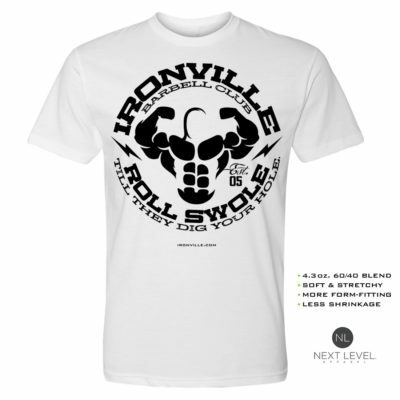 Home > Gym Clothing > Shop All Designs > Ironville Gym Warrior - Where the War on Iron is Waged.